Learn about the latest building blocks in Mixed Reality Toolkit for creating apps for HoloLens and immersive headsets. 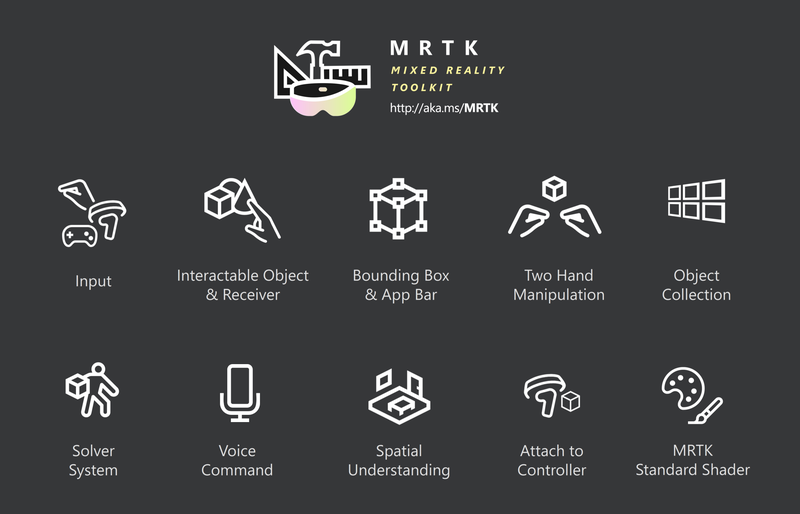 Mixed Reality Toolkit-Unity is an open-source project to share foundational components, building blocks for common interactions and UI controls for building Mixed Reality experiences in Unity. From Mixed Reality Toolkit, I picked up some of the most frequently used building blocks and interaction patterns. For each building blocks, I’ll show where you can find the example scene in the repository, and how you can use it in your projects.